Launayite: Mineral information, data and localities. Named by John L. Jambor in 1967 in honor of Louis Auguste Alphonse de Launay (19 July 1860, Paris, France - 30 June 1938, Paris, France) for his contributions to the origins of mineral deposits. De Launay was a professor at the School of Mines in Paris, a geologist, speleologist, writer, biographer, and poet. This page provides mineralogical data about Launayite. Space groups C2, Cm or C2/m (pseudocell). Observed only in polsihed sections. Canadian Geological Survey, Ottawa, 12176. 1:1 HNO3 rapidly tarnishes launayite iridescent, then black. Jambor, J.L. (1967) New lead sulfantimonides from Madoc, Ontario. Part 2 - mineral descriptions. The Canadian Mineralogist: 9: 191-213. Mandarino, J.A., Kato, A. (1968) New mineral names. American Mineralogist: 53: 1421-1427. Bulletin de la Société française de Minéralogie et de Cristallographie (1981): 104: 757-762. Moëlo, Y., Makovicky, E., Mozgova, N.N., Jambor, J.L., Cook, N., Pring, A., Paar, W., Nickel, E.H., Graeser, S., Karup-Møller, S., Balic-Zunic, T., Mumme, W.G., Vurro, F., Topa, D., Bindi, L., Bente, K., Shimizu, M. (2008) Sulfosalt systematics: a review. Report of the sulfosalt sub-committee of the IMA Commission on Ore Mineralogy. European Journal of Mineralogy: 20: 7-46. Bodon, S, 2018 Geology and genesis of the Cannington Ag-Pb-Zn deposit: Unravelling BHT complexity. Garry Davidson symposium. CODES, University of Tasmania. JAMBOR, J.L. (1967): New lead sulfantimonides from Madoc, Ontario. 1. Mineral descriptions. Canadian Mineralogist 9, 7-24. JAMBOR, J.L. (1967): New lead sulfantimonides from Madoc, Ontario. 2. Mineral descriptions. 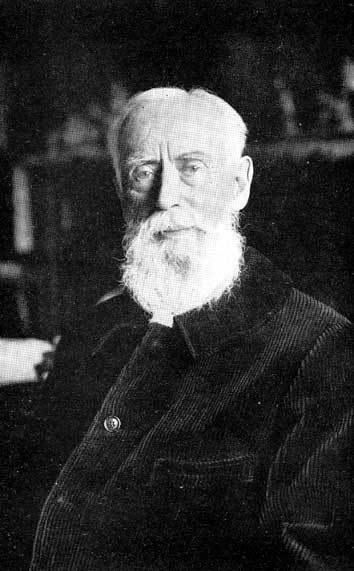 Canadian Mineralogist 9, 191-213. JAMBOR, J.L. (1968): New lead sulfantimonides from Madoc, Ontario. 3. Syntheses, paragenesis, origin. Canadian Mineralogist 10, 507-521. JAMBOR, J.L., LAFLAMME, J.H.G. & WALKER, D.A. (1982): A re-examination of the Madoc sulfosalts. Mineralogical Record 13, 93-100. Nur, I., Idrus, A., Pramumijoyo, S., Harijoko, A., Watanabe, K., Imai, A., ... & Irfan, U. R. (2012). Elemental Mass Balance of the Hydrothermal Alteration Associated with the Baturappe Epithermal Silver-Base Metal Prospect, South Sulawesi, Indonesia.